January has been a very nice and very hot month for me. As I’ve said in my Second Anniversary post, I have been thinking a lot about the coming months and am really getting excited about all the things I can write about. I am also really happy with how my newest feature, Currently Consuming, has been going and you may have noticed a small update with a few new graphics being added to the blog. These updated graphics have also moved over to the Facebook page as well, so run along and give that a look! 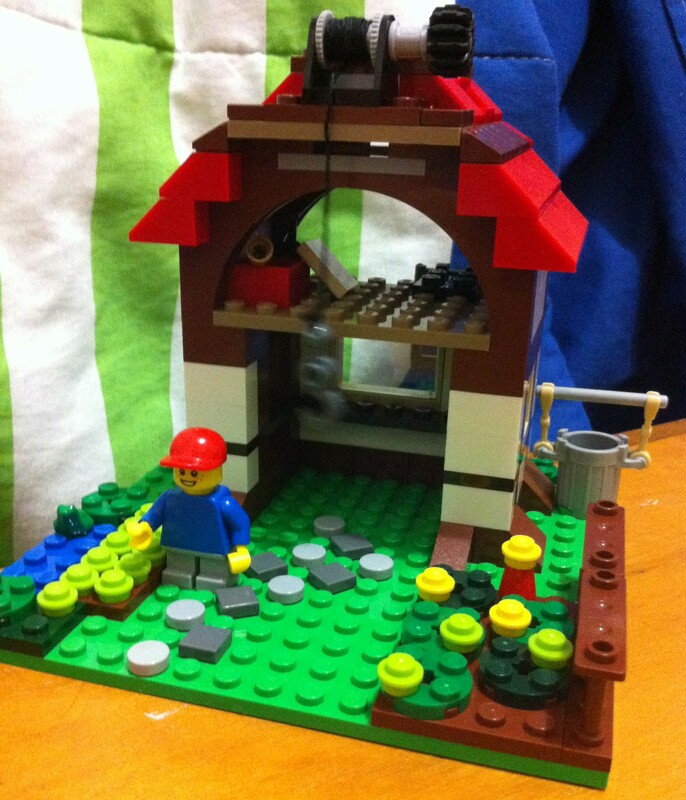 I received the Lego Creator Treehouse set for Xmas and have finally gotten around to building it. The set is one that has three designs that you can create, comes with 356 bricks and a booklet for each different design. Knowing that I am not the best at creating things meant to look a certain way, I started on the easiest of the three designs. Four episodes of Brooklyn Nine Nine and voila: a completed Lego structure! Even though I am way older than the 7-12 age suggestion on the box, I had so much fun putting this little beauty together! The only downside is I have to pull my masterpiece apart to start the next one. The newest Sims 4 expansion is Outdoor Retreat. 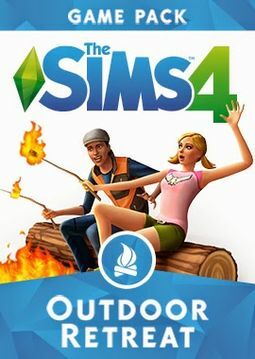 Labelled as a ‘game pack‘ which is a new term for EA, it is one that gives users access to new material that focuses on a central theme, in this case, an outdoor holiday. The pack allows Sims to travel to another neighbourhood. Except rather than an a residential or commercial one, the new destination is a holiday area. When holidaying, Sims not only use their work vacation days but they get to choose between a camping ground or wood cabins. The surrounding forest is navigatable and open for Sims to explore, in addition to this Sims are able to travel to a separate section of the forest where they can hike, explore and even hunt out the rumoured hermit. A few new items such as clothing, items, rooms, furniture and the new skill set, herbalism, have been added to the game with the pack. The best part for me however is the new recipe, Frank and Beans. After having consumed this meal, you will find your Sims beginning to experience a bit of gas, often with a giggle. If you haven’t seen Sia’s new clip, Elastic Heart, that has caused so much controversy, you should go and watch it now. No seriously, here’s the link, go watch it now. What did you think? I personally loved it, there is just so much raw emotion in the clip. Sure what you are seeing may be off putting at first but if you watch the clip, truly watch it and engage with the emotions and lyrics of the piece, you can see past the discomfort. Elastic Heart was my favourite song from Sia’s album ‘1,000 Forms of Fear‘ but the film clip has raised it somehow higher – it truly is a work of art.